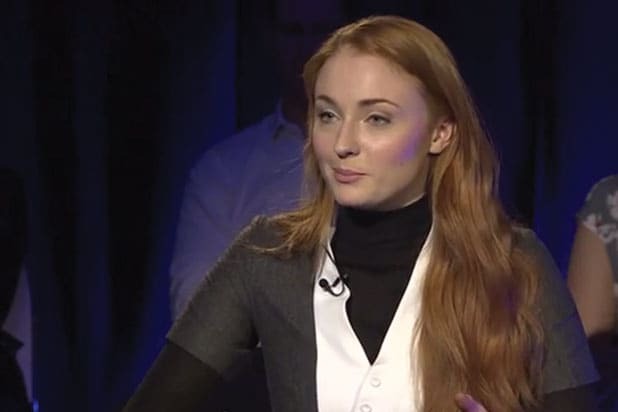 “Game of Thrones” star Sophie Turner doesn’t really want her character, Sansa Stark, to survive, and has her own idea of whom she would like to see take the throne. 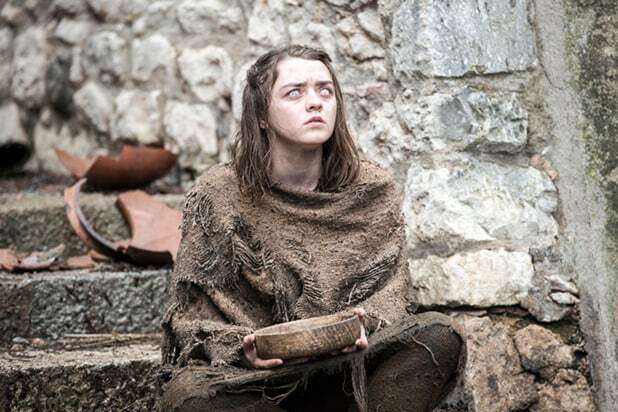 The actress also teased the upcoming sixth season of the HBO series, premiering on April 24. Another talking point in the interview was that Turner believes the show, contrary to popular belief, is actually a feminist series.